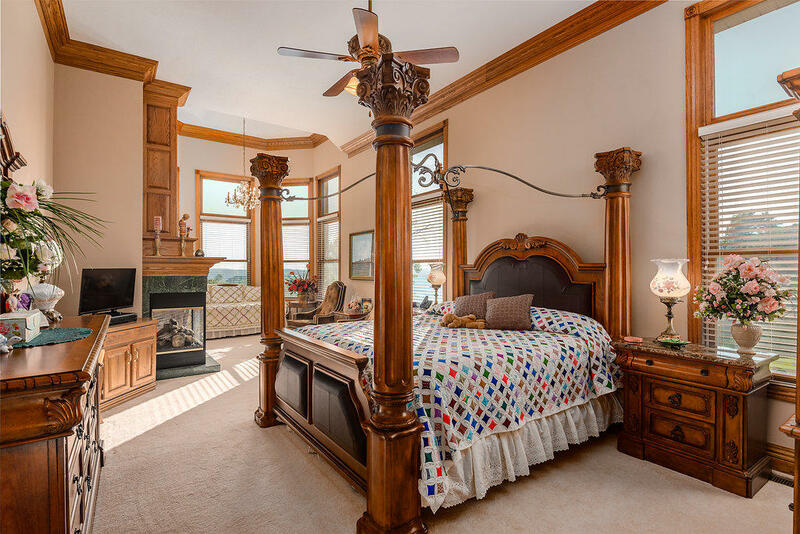 Exquisite custom built home with every detail nestled in a beautiful setting. 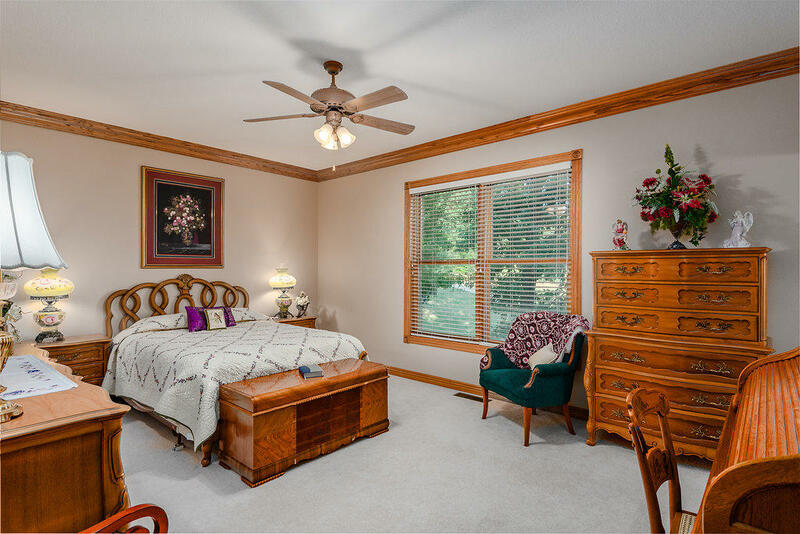 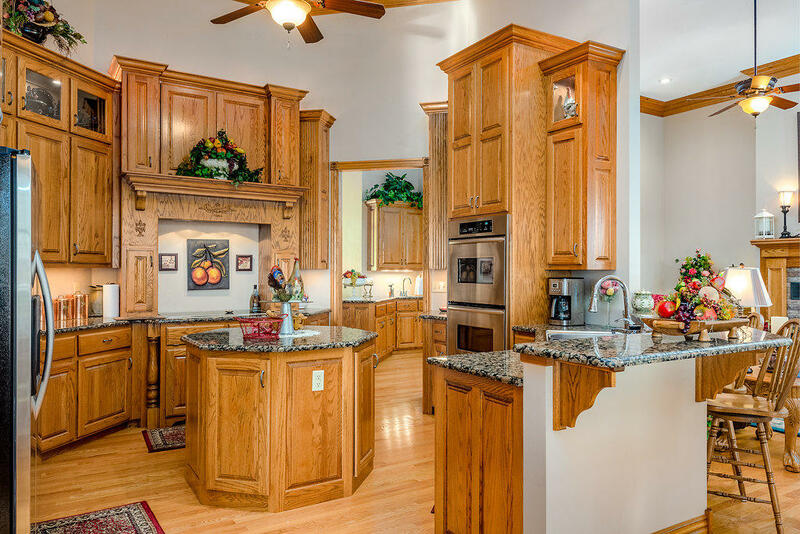 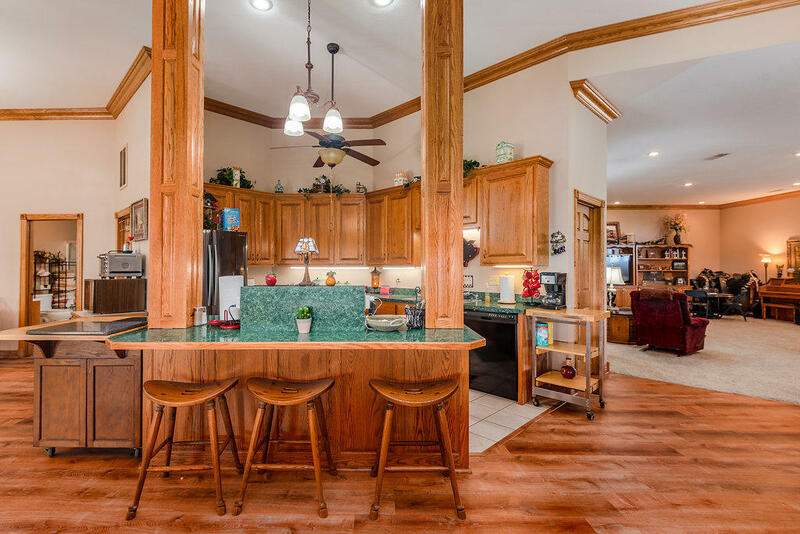 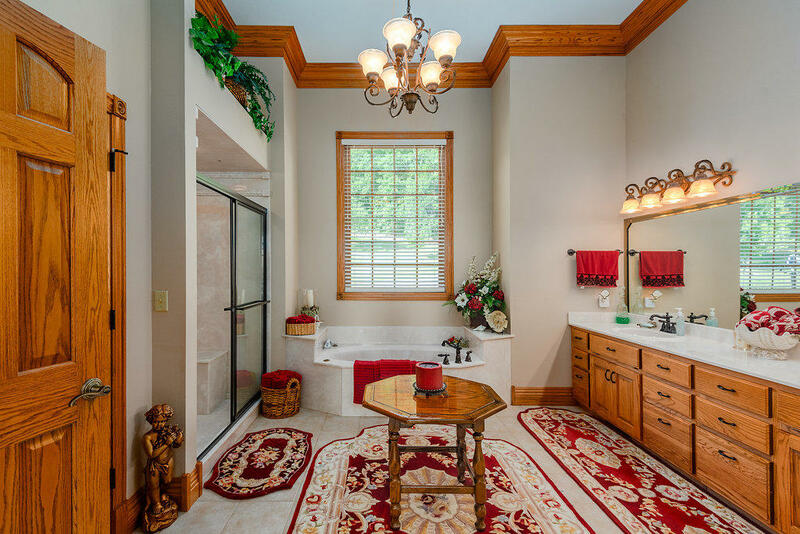 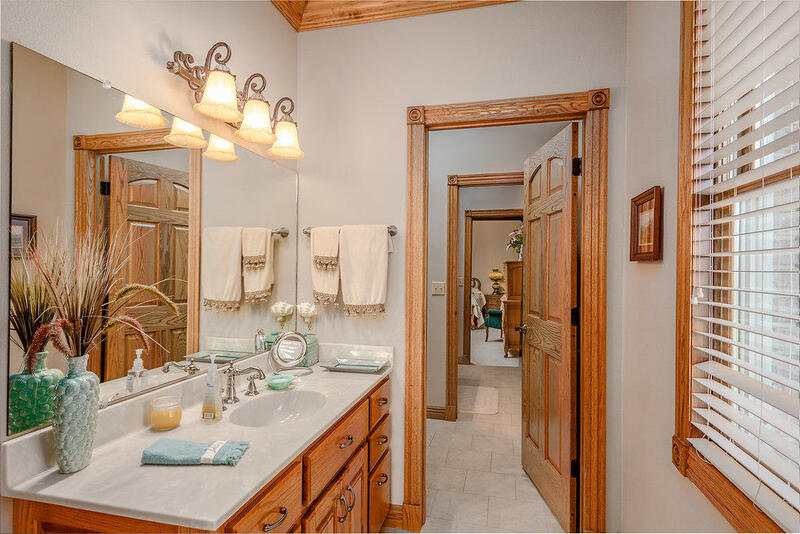 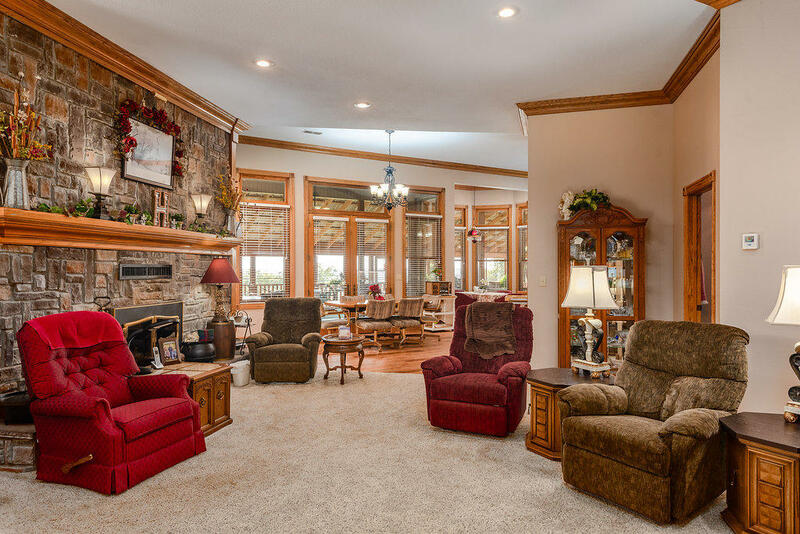 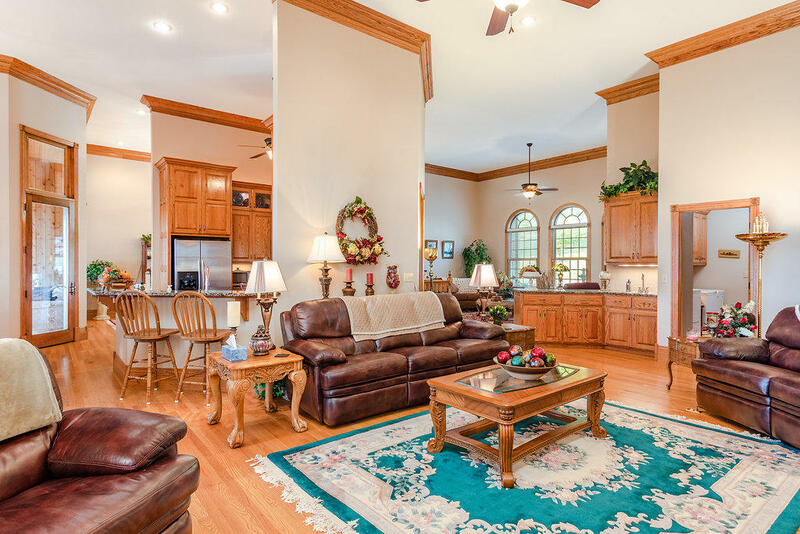 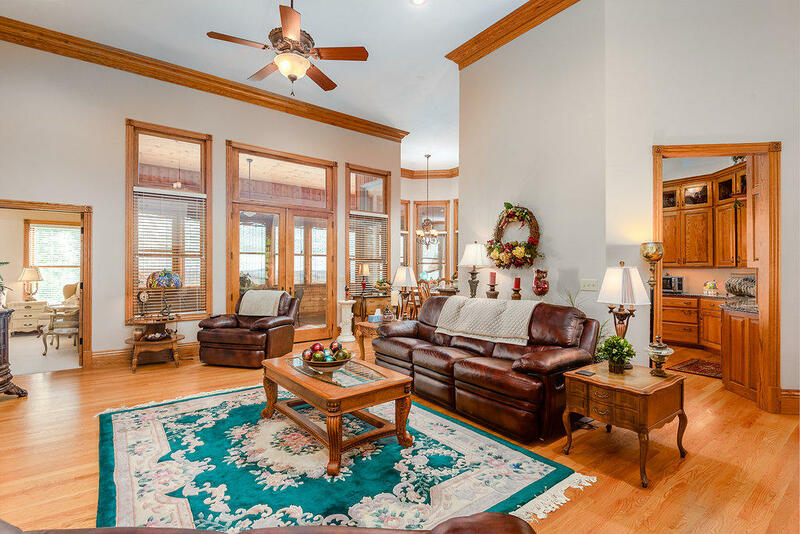 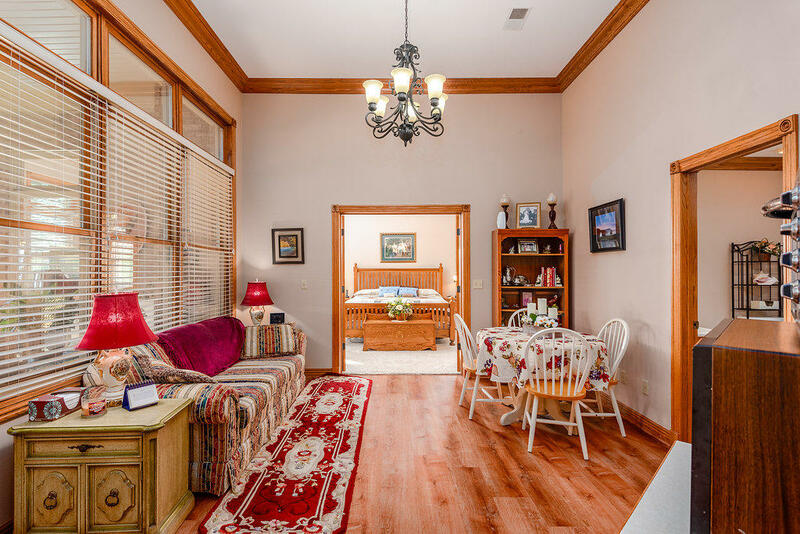 Home boasts large rooms, granite counter tops, copper sinks, and cathedral ceilings. 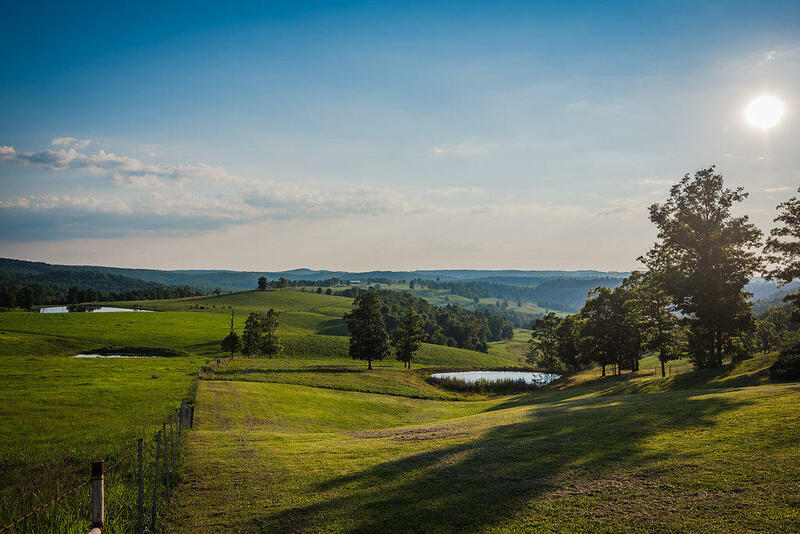 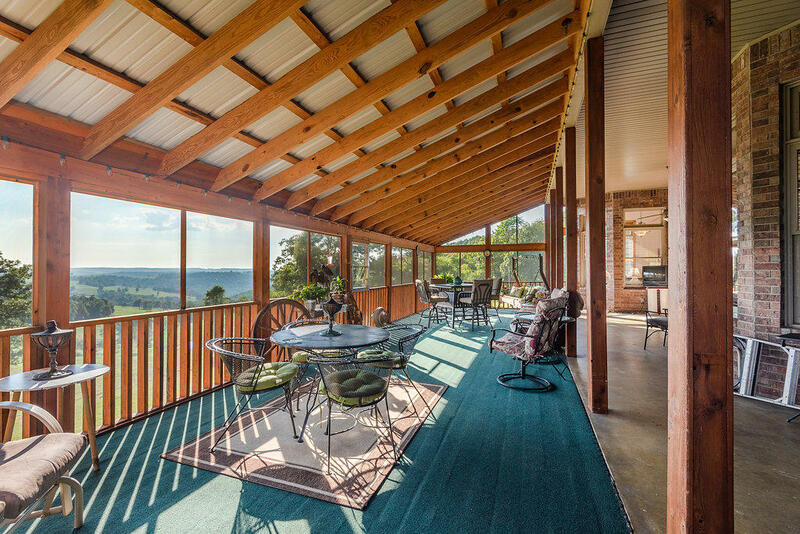 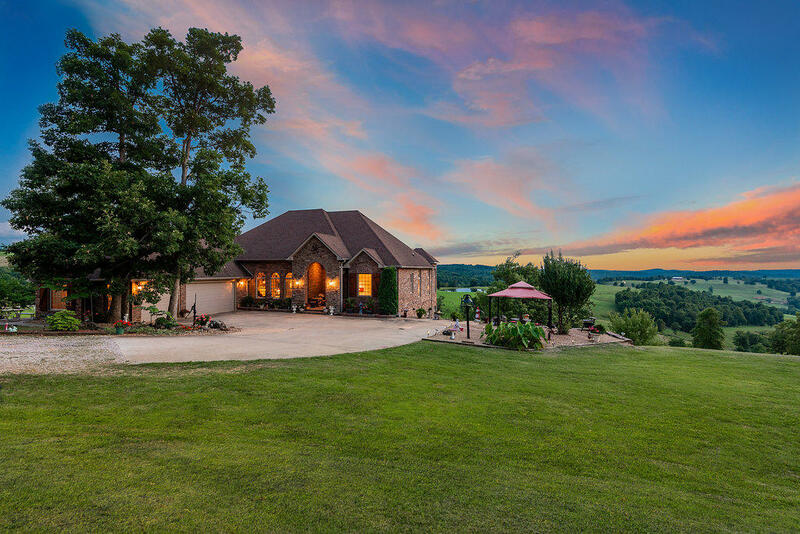 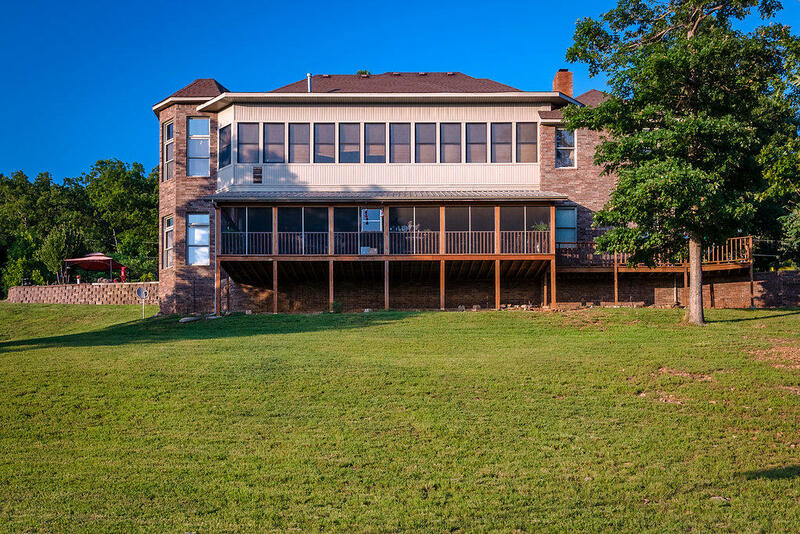 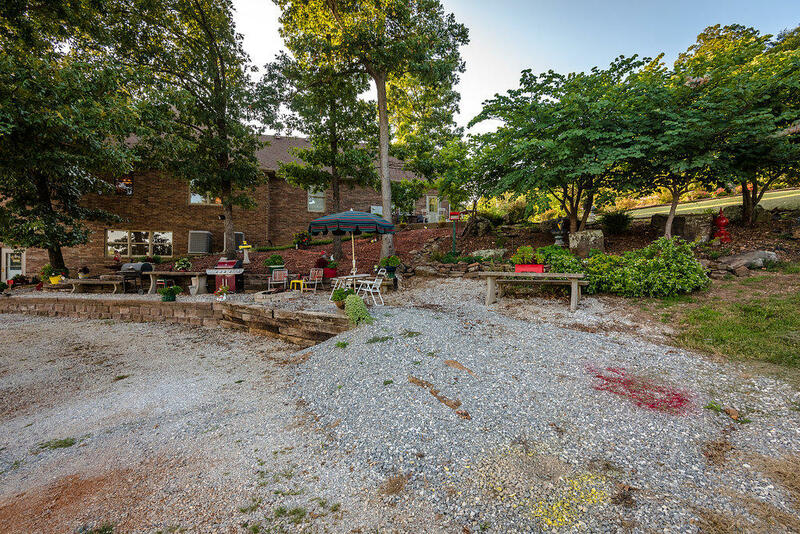 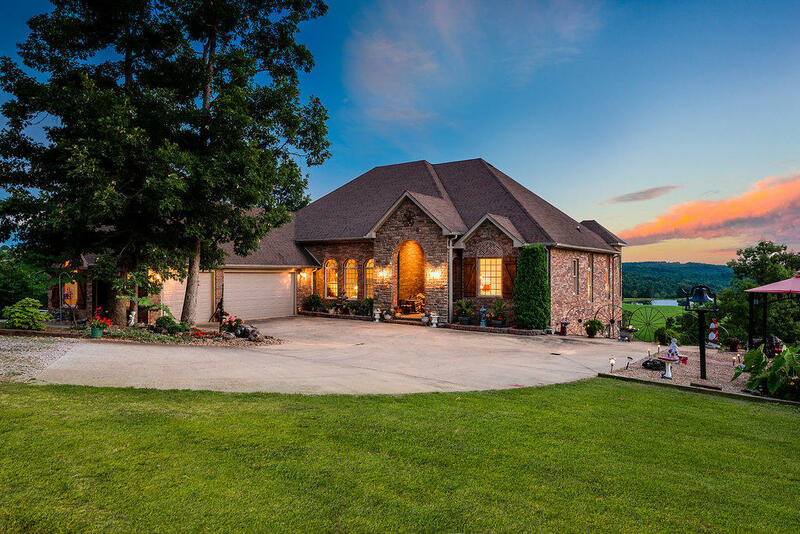 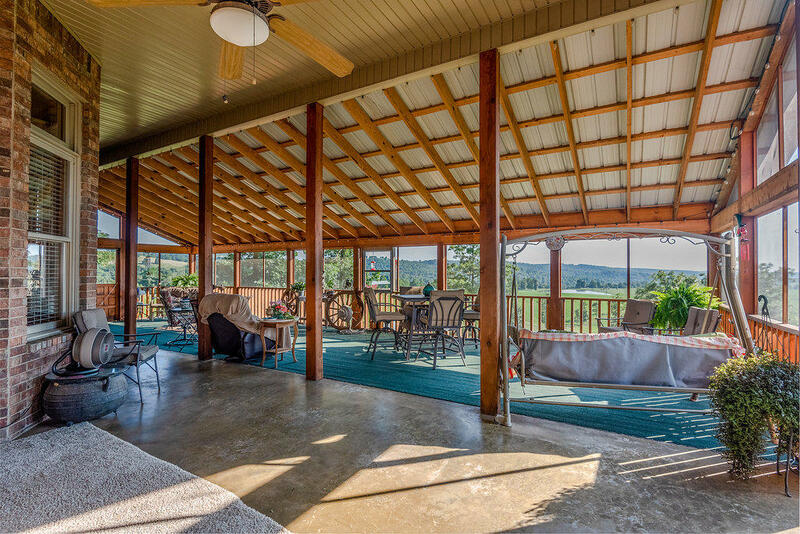 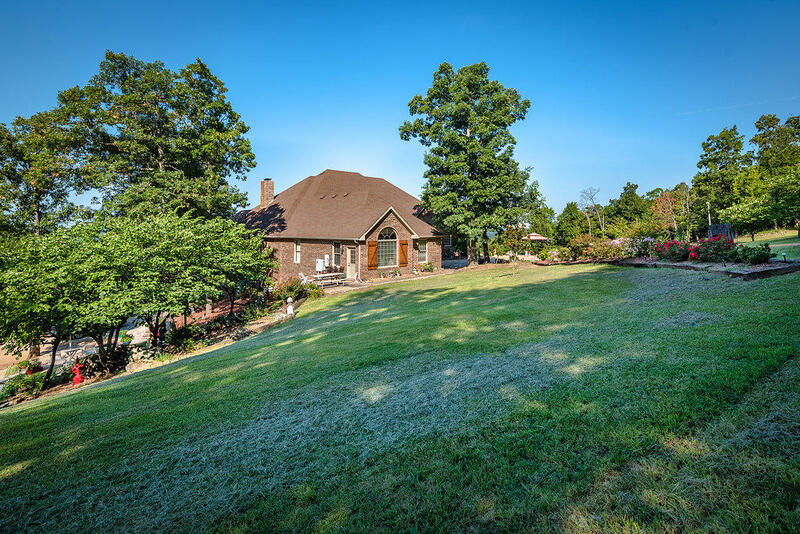 No details left unturned including coffee bar, three fireplaces, screened in porches and enclosed porches overlooking acres of Ozark Mountains. 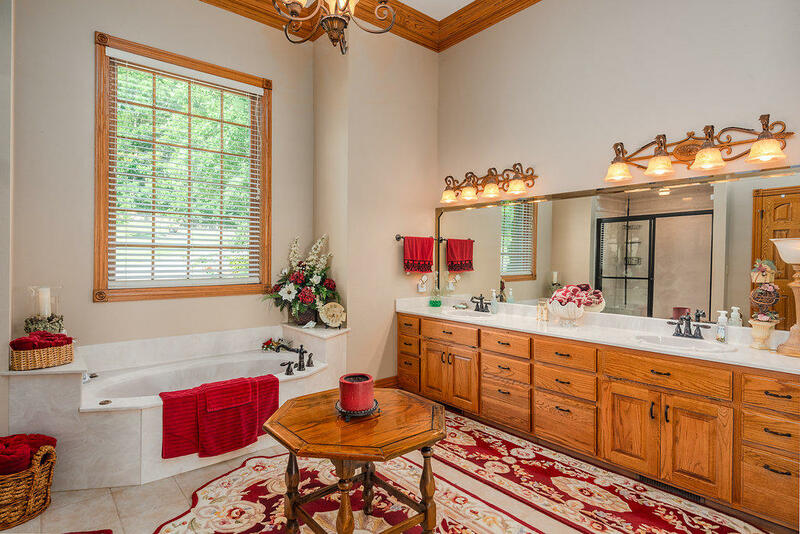 The setting is serene yet elegant. 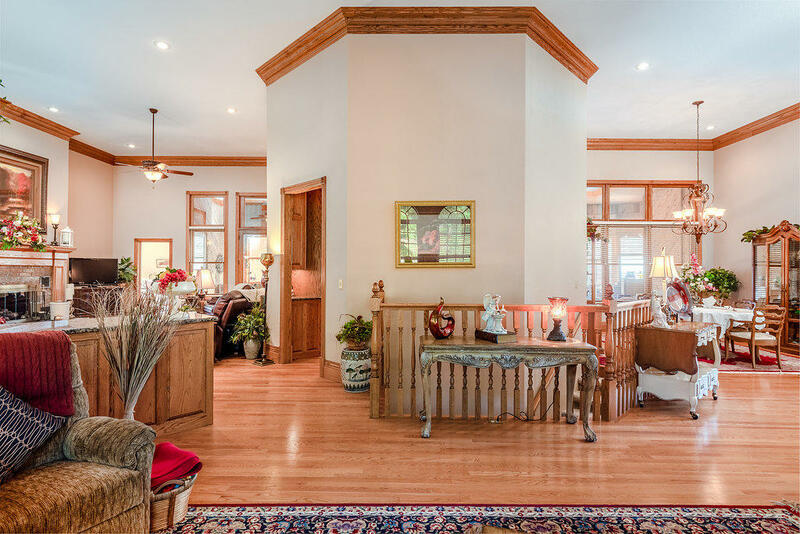 The upstairs and downstairs can be sectioned off as two separate homes complete with large kitchens, living rooms and a master bedroom and bath.